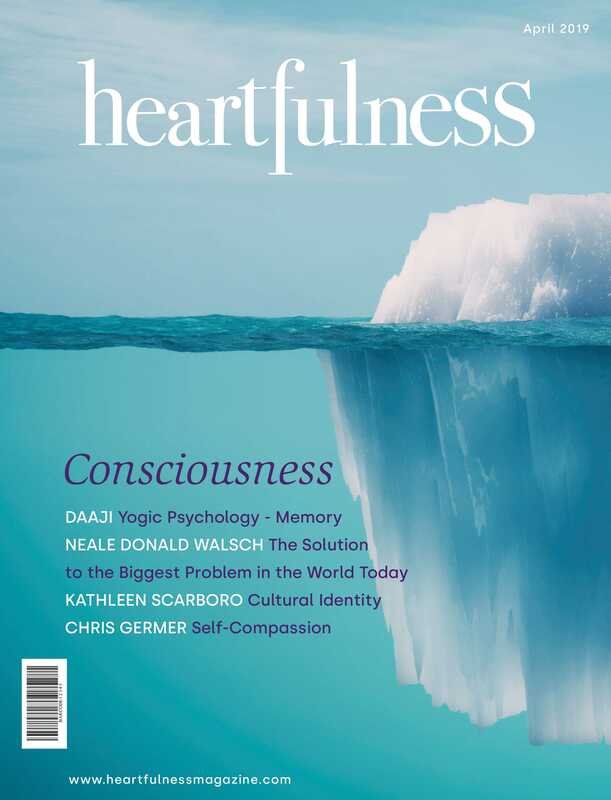 Learn Heartfulness Relaxation for physical-mental coherence and calm, followed by Heartfulness Meditation on the source of light in your heart to take you deeper within. Daaji will guide you through a simple rejuvenative method to detox your mind. It is useful at the end of the day to let go of stress and complex emotions, and will leave you feeling light and refreshed. Learn to connect with your inner self by listening to the heart’s voice. Observe your deepest feelings, make wise choices and weave your destiny.